The Hydra v2.2 boards came in today, but I've had trouble in the past with the high-current path of both the OpenEVSEs and Hydras that I've built so far. I've come to the basic conclusion that engineering things that handle 30A of electrical power is a very unforgiving pursuit. But with help from the OpenEVSE community, I may have finally cracked it. I had been using crimp on .25" QD terminals I got at Home Depot, but it appears that those just aren't good enough for that kind of high current application. Instead, I've gotten in a supply of Molex Avikrimp terminals (DigiKey WM18256-ND), and with my ratcheting crimping tool, those appear to crimp on much more firmly. It takes a lot more effort to close the tool, and the resulting connector just feels a lot more solid. The downside is that they don't fit very well in the Cooper Bussmann power distribution block I've been using. There is the Cooper Bussmann 16220-2 instead of the 11725-2. That has four screw terminals on the load side instead of 4 QD terminals. But it costs $55 instead of $17. My first two medium run orders from OSH Park are in. 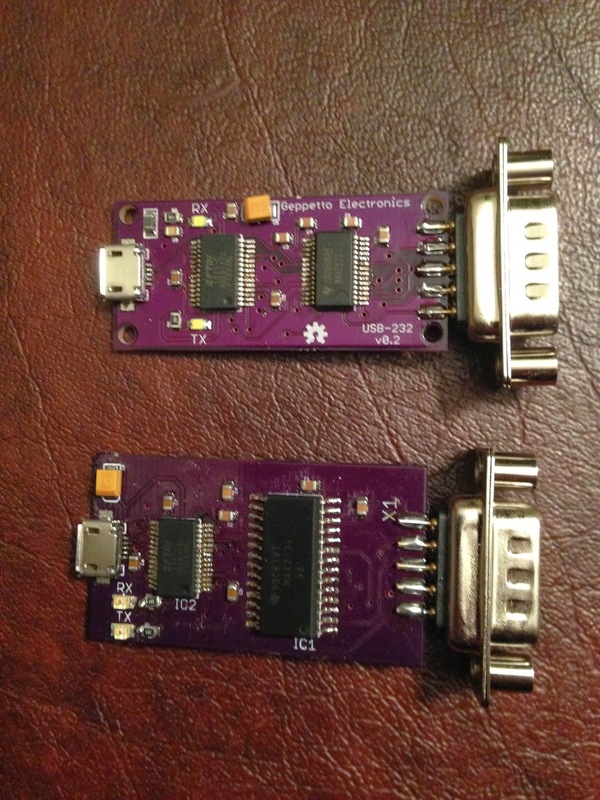 We now have a lot of AD8495 breakout boards and Toast-R-Reflow power board kits for sale. 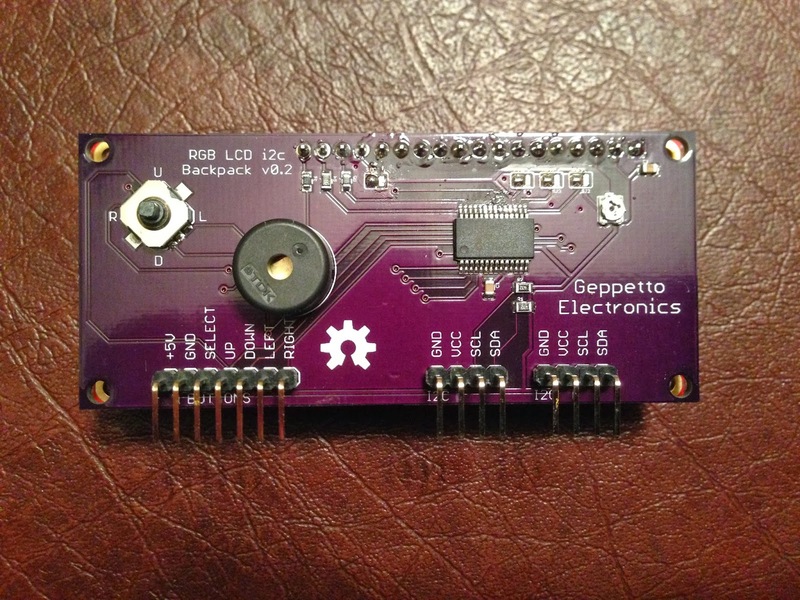 If you've been procrastinating trying to build a reflow oven, this may help. Amazon is selling the Hamilton Beach 31138 for only $23.99! With the Toast-R-Reflow backpack controller and power board at $50 for the pair (as kits), that's a reflow oven for less than $100!